Ashland University’s Dauch College of Business and Economics programs have a strong reputation throughout the country. Fully accredited by the Accreditation Council for Business Schools and Programs, the BA in Business can now be completed fully online. The Online Bachelors Degree in Business program offers you the same education and training as the programs taught on campus while providing you the flexibility of an online program. We know you work long hours and come home exhausted from your day so we have a program that allows you to take courses on your own time. And the program will provide you with additional skills to maintain job security. At Ashland University, online business bachelor's degree can give you the tools you need to advance, at a cost you can afford, and with a schedule that meets the needs of a working adult. And at Ashland University, up to three classes at the bachelor’s level can count toward your MBA degree. 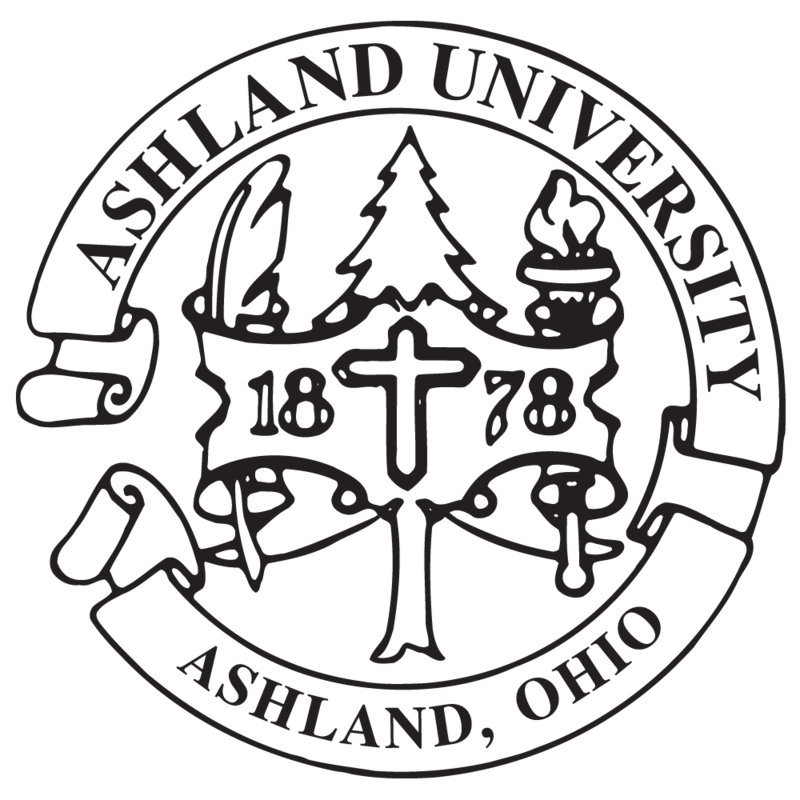 Ashland University values your education and training and has established an online program that covers how businesses operate in today’s society. Our online business courses teaches students how to think creatively, analyze data, and manage projects. The Bachelor of Business Administration online option is a general business degree that will teach you how to run the many different interrelated aspects of a company, including finance, employee relations, marketing, data management and more. The bachelor's degree in business management online option provides more extensive training in business with more specialized courses including a common business core and an additional 24 hours of business management courses. At Ashland University, our mission is to make earning your business degree online quick, affordable and accessible for non traditional students. View the course curriculum for the Bachelor in Business here.